A super delicious indo-Chinese dish that will cater all your snack cravings and leave you wanting for more! This quick and simple dish is ideal for a party at home. More Details in step by step instruction below. Heat up a pan with 2 tablespoon oil. Add garlic and ginger until for few minutes. Add finely chopped spring onion and capsicum. Add Veg Manchurian Miracle Masala. Stir continues when all ingredient mix properly. Pour water and stir well. 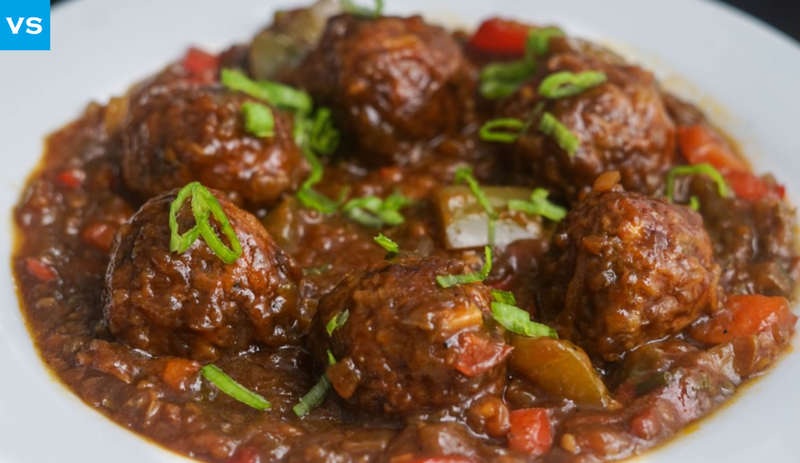 Mix the veg bolls and Manchurian gravy on a low flame. 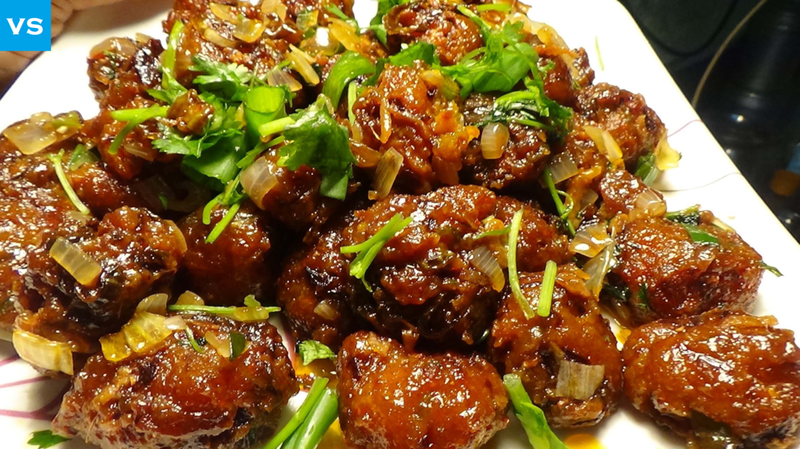 Serve the veg Manchurian with veg rice or noodles.